Chicago is a city of experiences. Your attendees may come for the meeting but they’ll stay for the vast array of things to see and do in the Second City. 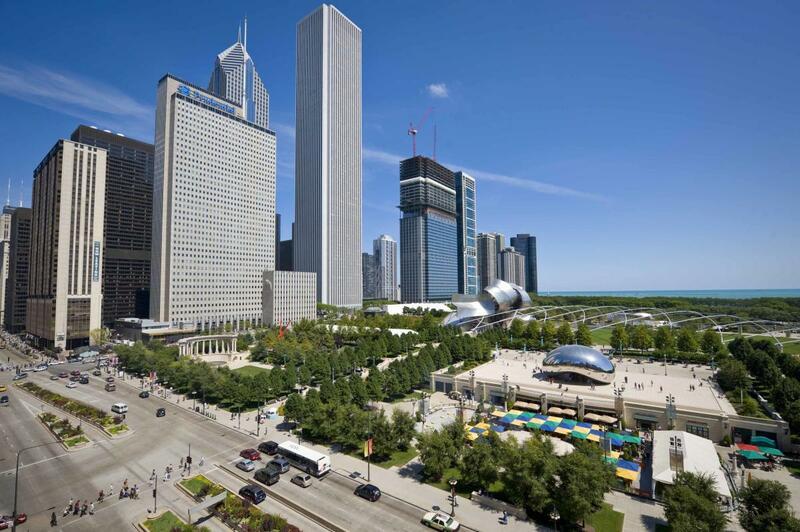 Chicago’s 26 miles of uninterrupted lakefront is nestled against undoubtedly one of the most magnificent skylines. Along Lake Michigan are 15 miles of sandy beaches and an 18-mile stretch of bike trails where cyclists, boaters, sunbathers, and volleyball players abound. Your meeting attendees can take advantage of the city’s sprawling spaces by picking up an iconic baby-blue Divvy rental bike from one of hundreds of stations around the city. Millennium Park, located in the Chicago Loop, is home to Cloud Gate (affectionately known as The Bean), which is the city’s number 1 attraction. In addition, Millennium Park is also home to an unparalleled public art and architecture collection. Throughout the year, locals and visitors will gather to concerts, exhibitions, and tours. Additionally, Chicago has hundreds of beautifully maintained parks like Grant Park downtown or Lincoln Park to the north. Viewing Chicago via boat is a can’t-miss activity. Host an intimate and entertaining outing on one of Chicago’s many available architecture tours by boat. Vessels depart from the river docks beneath Michigan Avenue, on the Chicago Riverwalk, and from Navy Pier. Voted America’s Best Restaurant City, Chicago’s satisfies every imaginable food craving. Whether attendees are in the mood for Chicago staples, like deep dish pizza and Chicago-style hot dogs, or an unforgettable experience at a Michelin-starred restaurant, we’ve got it all. Learn more about the hundreds of acclaimed and historic eateries to choose from, many of which have earned Michelin stars, James Beard Awards, and Jean Banchet awards for culinary excellence. Chicago’s food choices come at a wide variety of price points, making it the town that truly has something for everyone. 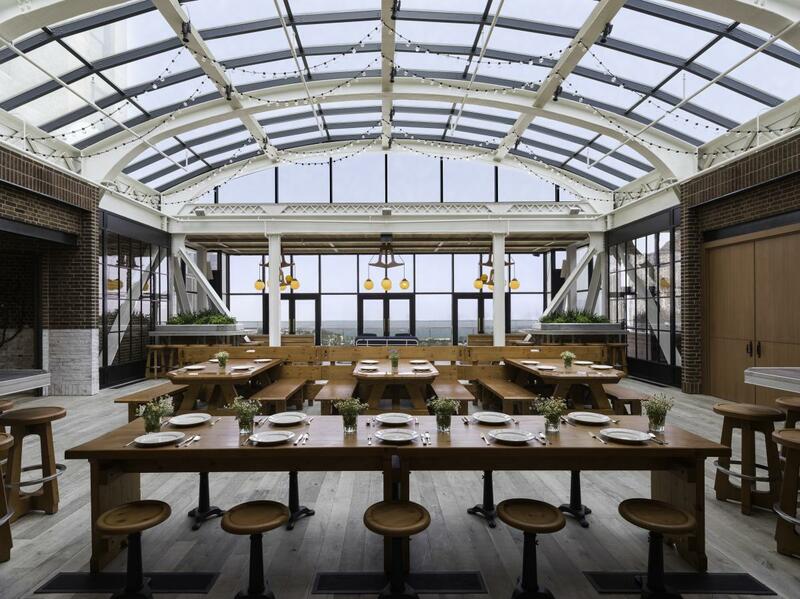 Spoil attendees with a historical experience at one of Chicago’s century-old restaurants, The Berghoff. Or explore the diverse neighborhoods like Greektown, Indian-infused Devon Avenue, and the largest Chinatown in the country. With more than 40 museums to choose from, Chicago’s museums rank among the best in the world. 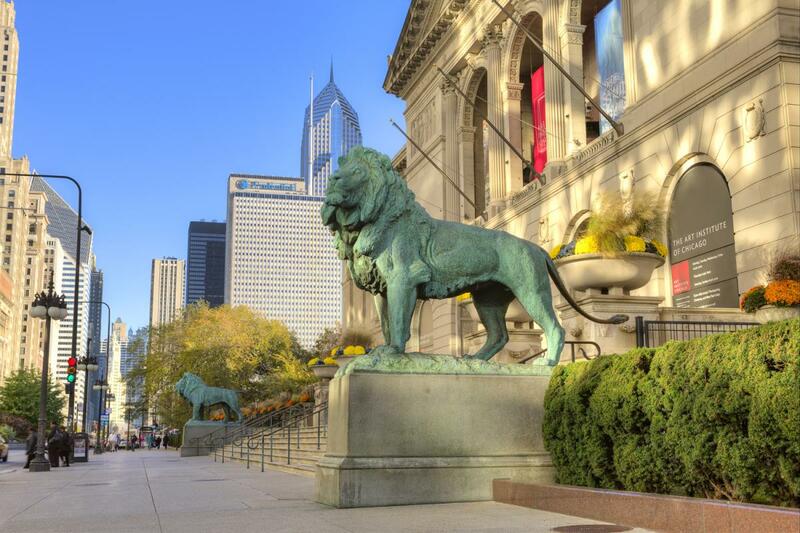 The Art Institute of Chicago is home to vast collections, including the most Impressionist works outside The Louvre. The Museum of Contemporary Art puts the thought-provoking art of today front and center. But art museums are just a fraction of what Chicago has to offer. Museum Campus boasts 57 immaculate acres that include Chicago’s most notable attractions. The Field Museum is a treasure trove of natural history and home to Sue, the most complete T-Rex skeleton ever discovered. Nearby you’ll find 32,500 animals at the Shedd Aquarium and countless stars at Adler Planetarium. For science buffs, the Museum of Science and Industry is impossible to top as the largest science museum in the Western Hemisphere. Step out into the bright lights of Broadway in Chicago’s bustling downtown Theater District. Chicago boasts five Tony Award-winning regional theater companies—more than any other city in the nation. With more than 200 theater companies delivering everything from blockbuster hits to edgy improv skits, the curtain rises every night throughout the city. Every summer, the sounds of Lollapalooza, Chicago Blues Festival, Taste of Chicago, Pitchfork Music Festival, and many more outdoor concerts fill the air. But summertime isn’t the only time to enjoy good music. Chicago is home to 200 live music clubs, open year-round. Chicago is also home to world-famous comedy theaters The Second City and iO. Comic legends like Tina Fey, Steve Carrell, Alan Arkin, and more trained on Chicago grounds. A trip to Chicago would be incomplete without visiting the world famous Magnificent Mile. On the maps it’s listed as Michigan Avenue and it’s a 13-block stretch of 50 landmark buildings, 500+ high end stores, 270 restaurants, and 60 hotels. Walking along the Mag Mile provides endless entertainment, including theaters, museums, and even unique-to-Chicago street performances. Not to mention, it fulfills every shopper’s dream. 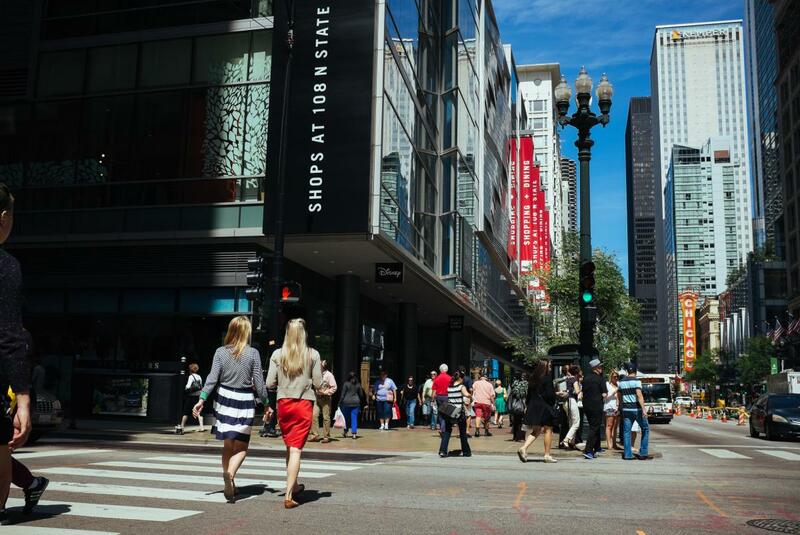 You’ll also discover statement pieces, hip boutiques, and hard-to-find vintage shops populating State Street as well as some of Chicago’s diverse neighborhoods. There’s no denying that Chicago is known for its passionate love of sports. In fact, you’d be hard-pressed to find a city with as much colorful history and even more colorful sports fans! 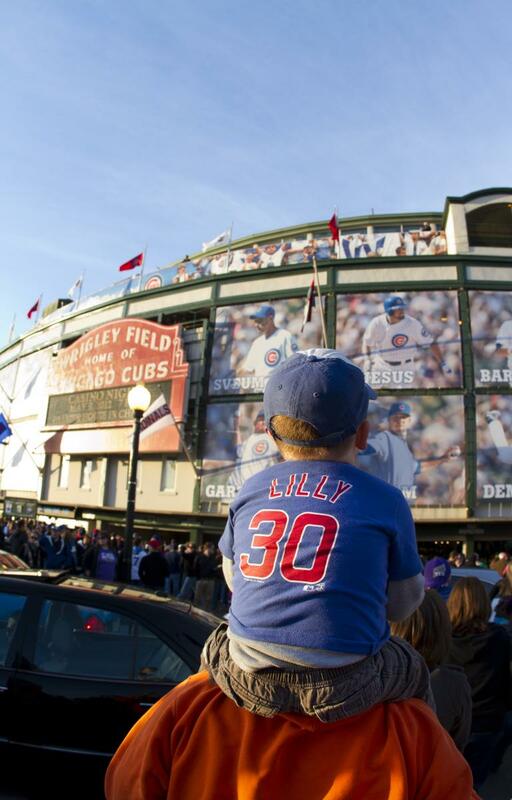 Chicago is the ultimate sports-fan city with pro-seasons teams playing all year round. Book a suite and bring your attendees together for a game. The historic Cubs play at ivy-clad Wrigley Field while the White Sox swing at Guaranteed Rate Field. The Bears (football), Blackhawks (hockey), and Bulls (basketball) are hot tickets for when the weather cools. The Chicago Fire play soccer in suburban Ridgeview.